Perhaps you are curious why she's called "the Beyoncé of earthquakes," or are interested in learning how to survive a Cascadia Earthquake. 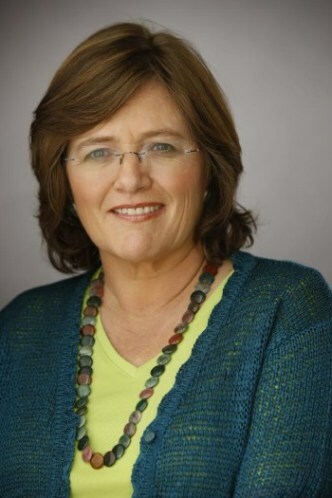 Whatever catches your attention, don't miss the following lecture by seismologist Lucy Jones, titled "Life Safety In The City: When There Is More To Life Than Not Being Crushed." "For three decades, seismologist Lucy Jones soothed the nerves of quake-rattled Californians with her calm explanations and common-sense preparedness tips. Her frequent media appearances, including some with her toddler cradled on her hip, earned her a level of celebrity unprecedented among earthquake scientists since Charles Richter lent his name to the first earthquake scale." “She’s been called the Beyoncé of earthquakes, the Meryl Streep of government service, a woman breaking barriers in a man’s world,” the Los Angeles Times wrote in 2016 when Jones retired from the U.S. Geological Survey." "Now director of the Dr. Lucy Jones Center for Science and Society, the pioneering researcher and communicator’s latest mission is helping cities boost their ability to bounce back from natural disasters by applying science in a way that makes a difference." The CEE Department, together with the EERI Washington Chaper, is co-sponsoring the lecture.